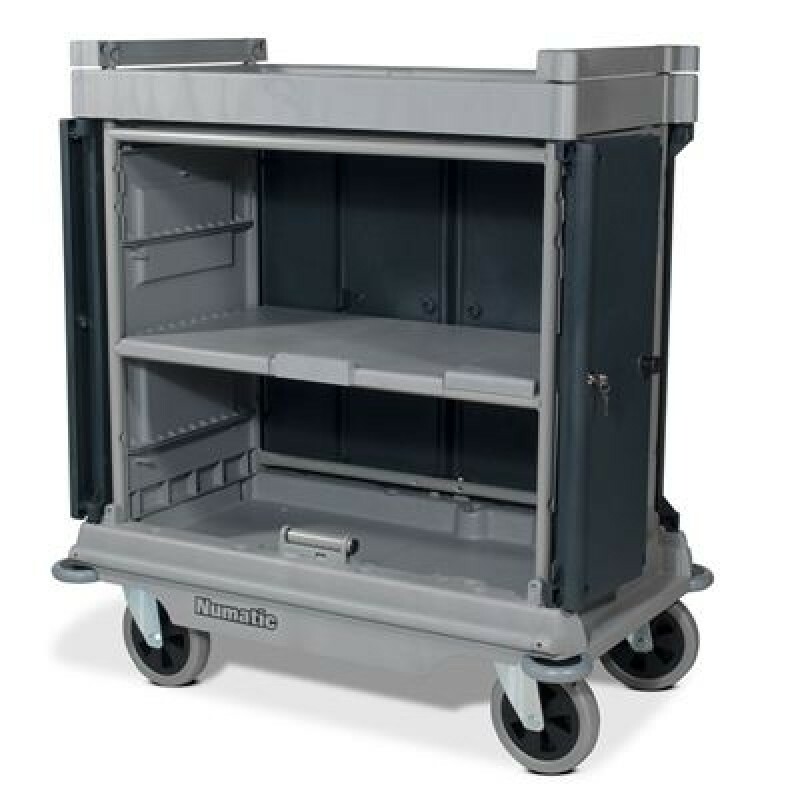 The NuKeeper service trolley is the result of 20 years experience and is designed to provide a versatile concept. 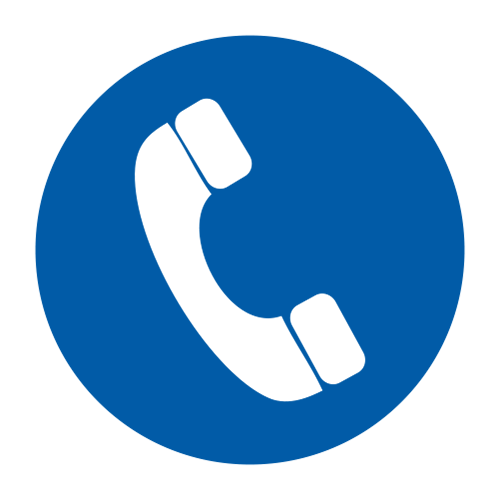 The standard model with its numerous features can be adapted to suit specific needs. Although all hotels are different, big or small. one thing is constant and that is the need to provide an excellent environment for their valued customers. • Hard Front Lockable Doors - Bi-fold doors for access in narrow corridors. 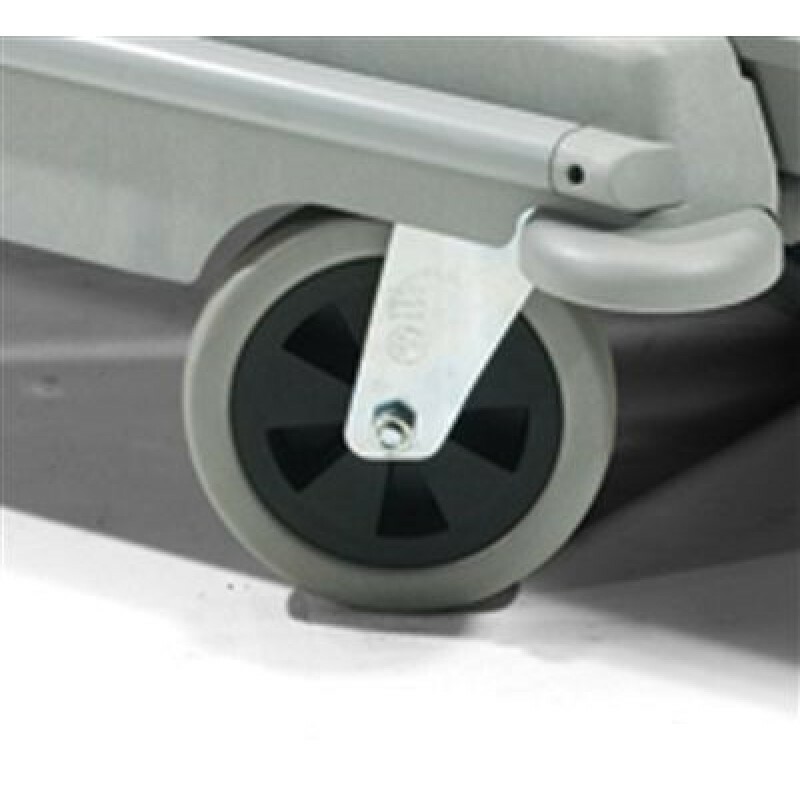 • Large Heavy Duty Soft-ride Castors - Ease of movement, even when fully loaded. • Structofoam Construction - Lightweight, yet heavy-duty design. • Corner Buffers - Protects walls and doors from bumps and scrapes. • Limitless Storage Configurations - With 12 top kits and 9 end kits to choose from.